We are getting ready for the winter here in Hobium Offices. This pattern is designed by Ross Rochester, Smell Great Guy. 1 100 gr ball of La Mia Wool Easy or a worsted weight (#4) yarn. 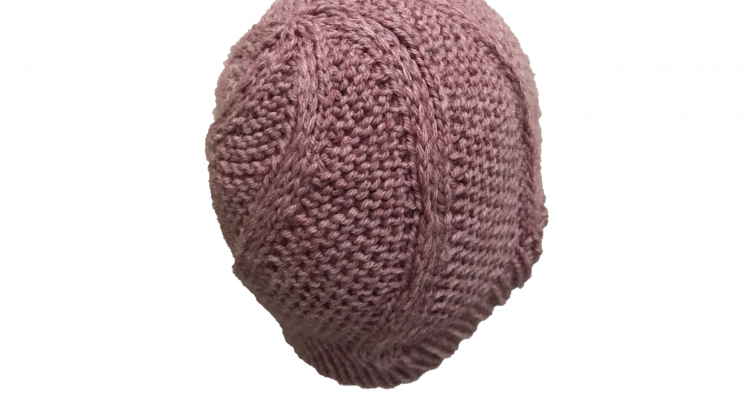 Hat will use approximately 50 grams of yarn. 6 stitch markers. I like to have one that is a different style than the rest to mark the beginning of the round. Cast on 90 stitches. Join stitches in the round making sure not to twist stitches. Place marker to mark beginning of the round. Next round K15 and place a marker. Continue doing this until you reach the beginning of the round marker. Repeat these two rows until you hat measures approximately 6” (15 cm) from cast on edge. End with a Round 1. Cut yarn leaving yourself a long enough tail (approximately 6-8”) use yarn needle and run yarn tail through stitches on the needles and then remove needles. Pull yarn tail to tighten up stitches and then weave in the end. Also weave in end from the cast on end. Dear Ross, Caught your knitting Pod Cast about 6 months ago & have been a fan ever since. Even went back & caught Everyone of them. 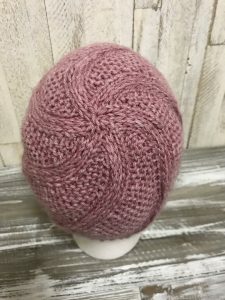 I've never knitted a hat in the round before watching you. Now I'm addicted. Thank You so very much. 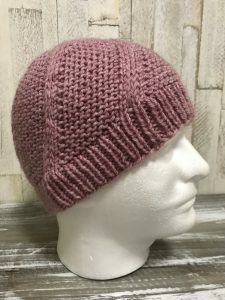 I can hardly wait until I knit up your hat tonight. I think you do a great job, you are down to earth & don't pull any punches. I am also a big fan of the big box store yarn stores! Love getting little notes (coupons) in the mail from my friend JoAnn. Wishing you the best. Stay true to your beliefs. Looks great. This my next project for my boys! Love it! Really enjoy your podcast. Am going to try your pattern- can see it for both guys and gals. Great job!